I have not used many silver and gold plated pieces in these exhibits, since that is outside the scope of my usual collection. 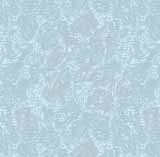 But in this case, I need to show pictures to demonstrate. The pieces shown here have the typical European "enameled" bowl look, but they are cheap mass produced items designed to fool tourists. 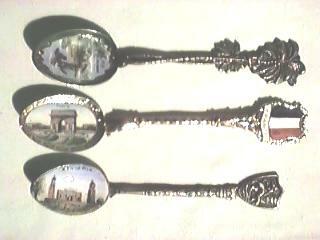 They are silver and/or gold plated and of poor quality. The modern day Dutch spoon manufacturers are also very prolific. 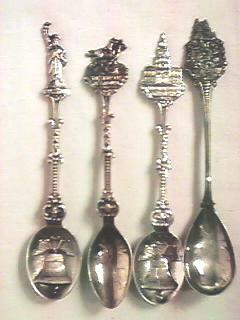 They are currently producing a very wide range of silver plated spoons for sale to tourists. 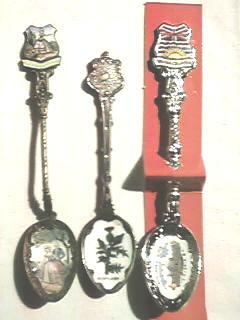 Most of these are mass produced and do not exhibit the qualities of the older souvenir spoons.